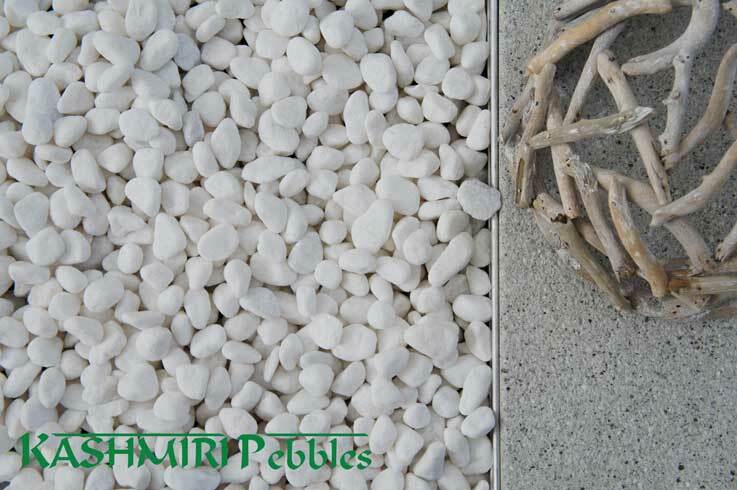 Mosaic White Pebbles are available in a 30-50mm sizing. 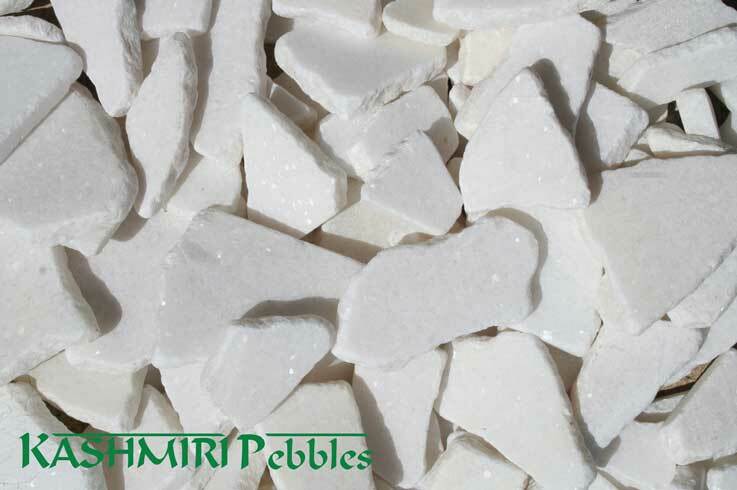 Mosaic White Pebbles are bright white in colour with a glisten of quartz. 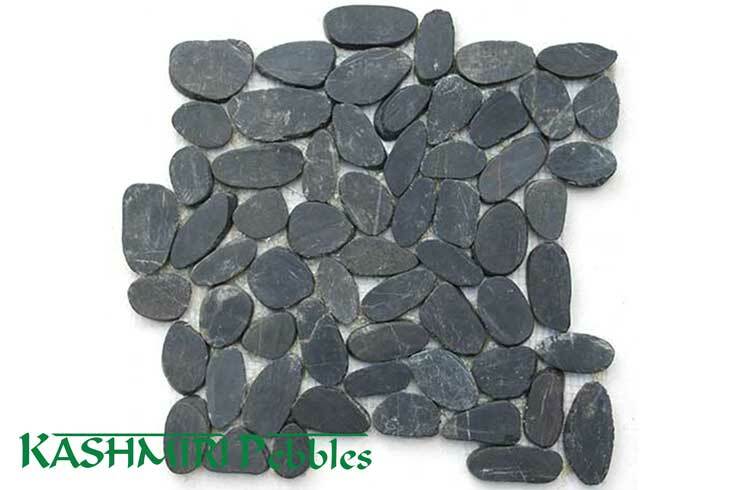 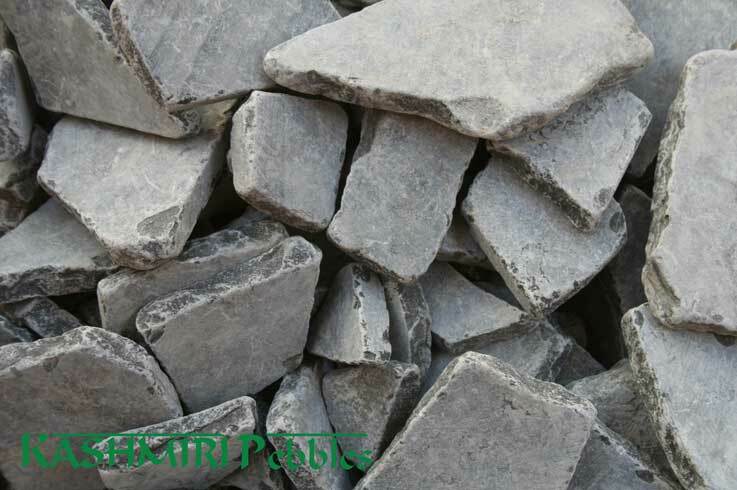 Mosaics are tumbled flat stones perfect for mosaic projects or accent areas around the home. 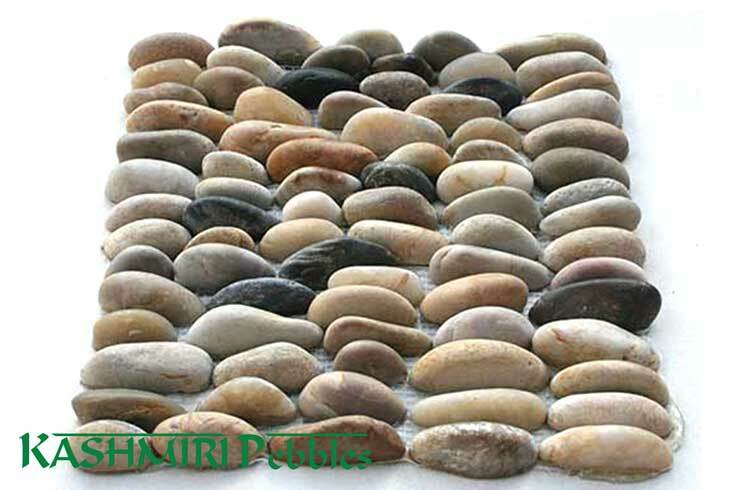 The flat and tumbled styles makes them a unique feature and is certain to be a talking point in any design.